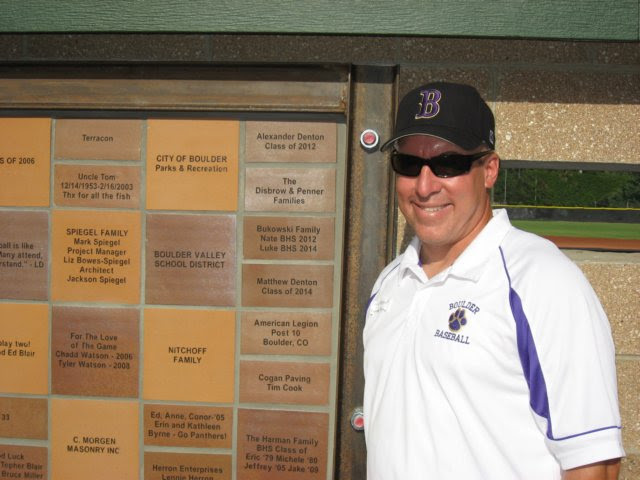 Boulder youth baseball is underserved by public entities compared to surrounding Front Range cities. 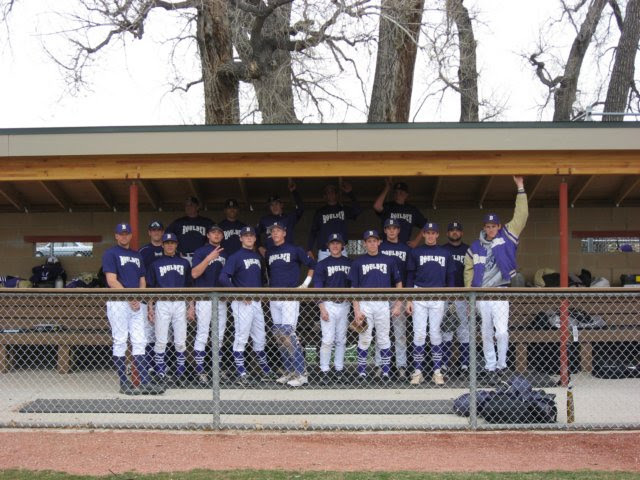 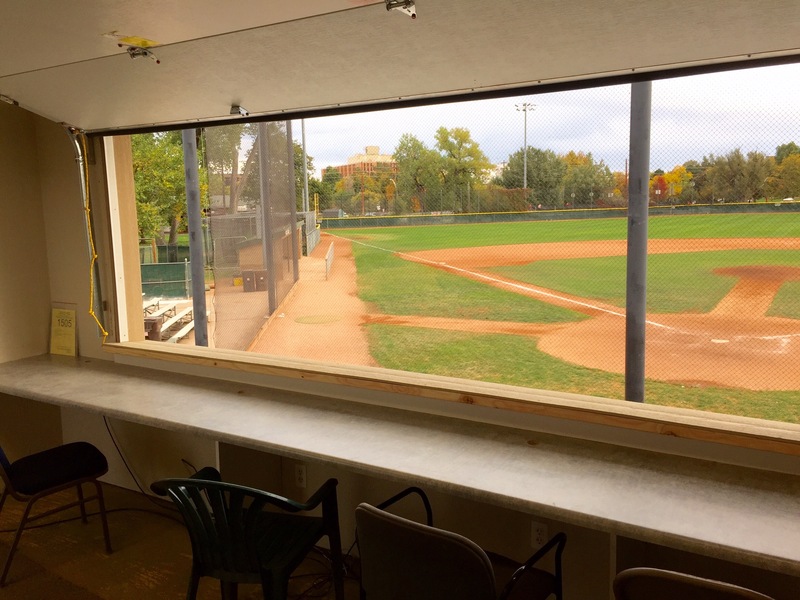 One major element of Diamond Baseball of Boulder's mission is to bridge this gap by providing quality youth baseball fields in the City of Boulder. 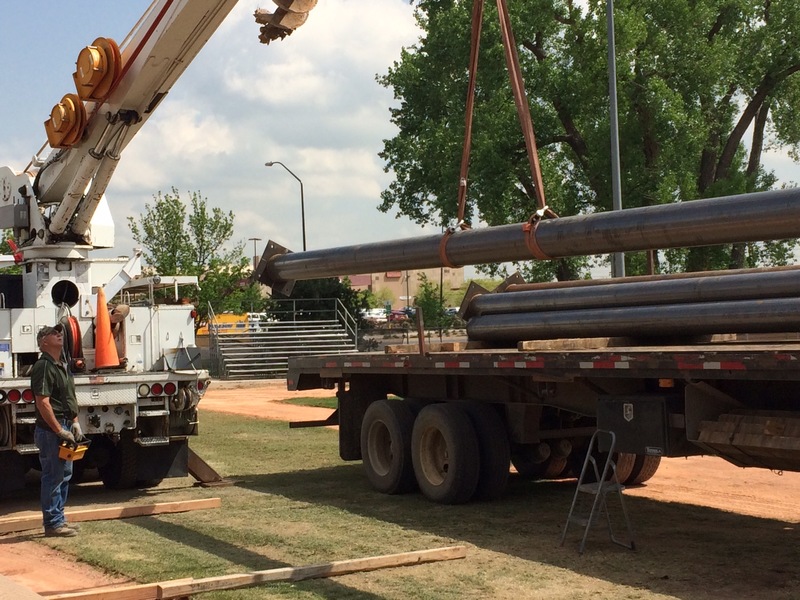 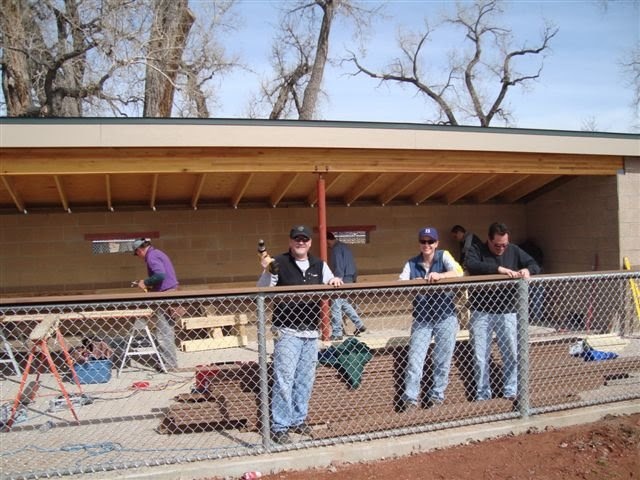 We do this by working with the public lander owners - City of Boulder, Boulder County and Boulder Valley School district - to provide improvements to area youth baseball fields so our youth can play locally. 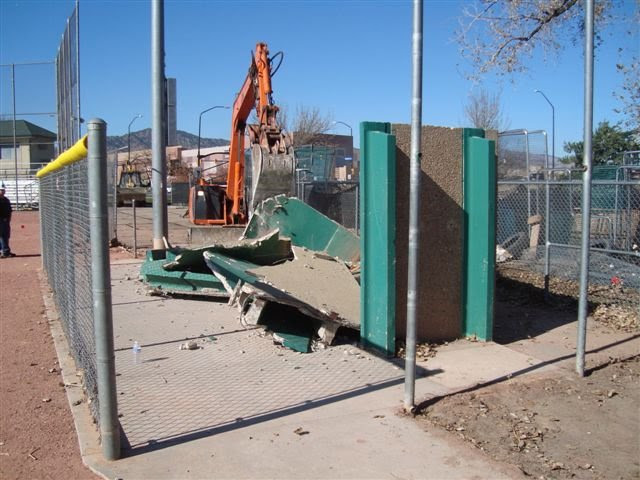 Although public entities typically provide maintainance, they have limited field improvement budgets. 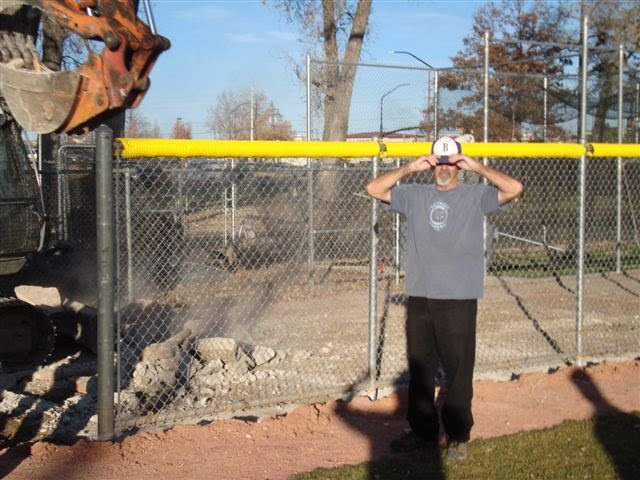 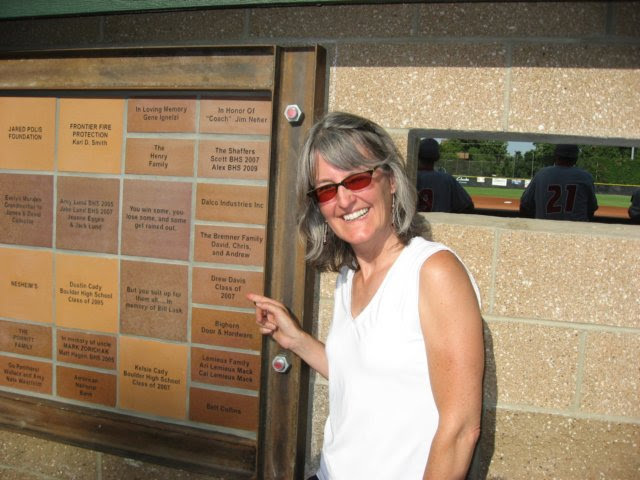 DBoB funds improvements such as scoreboards, bleachers, dugouts, batting cages and infield renovations for local fields - Scott Carpenter Park, Iris Fields and Centennial Middle School. 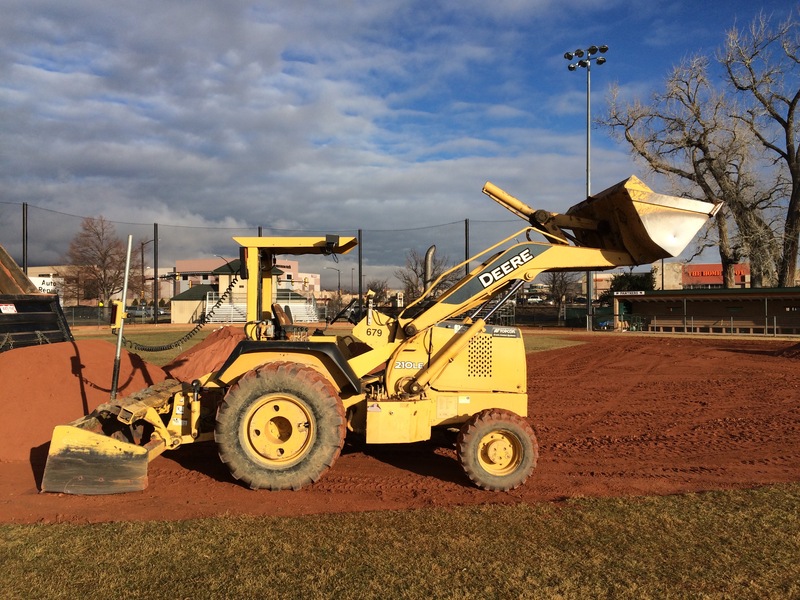 Thanks to generation donations from business and individuals, DBoB has funded nearly $750K of Boulder field improvements in the last 10 years at Scott Carpenter Park, Iris Fields and Centennial. 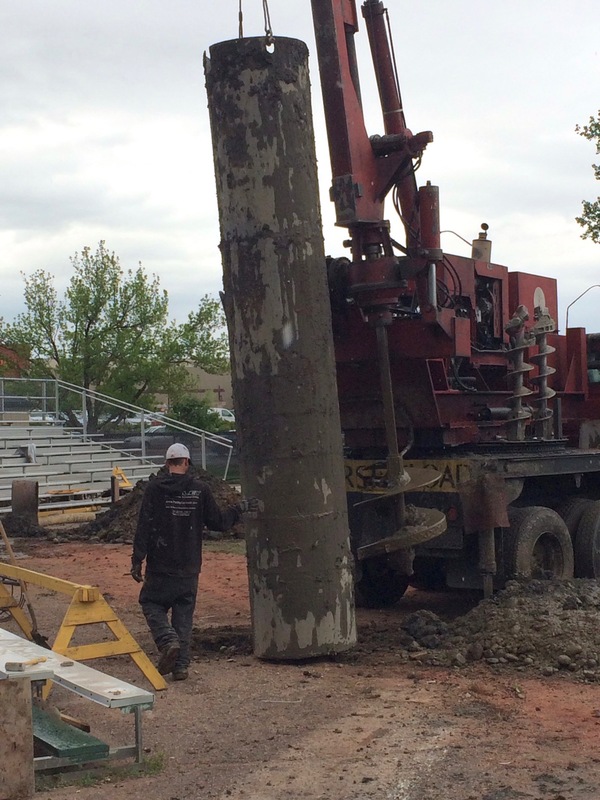 This was a major renovation which included new irrigation system, infield, outfield and scoreboard. 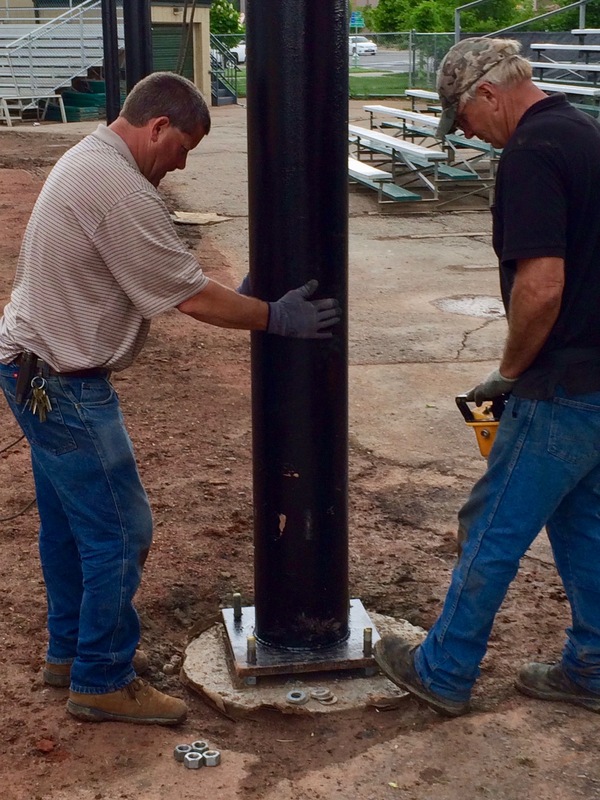 Click here for more photos of scoreboard construction. 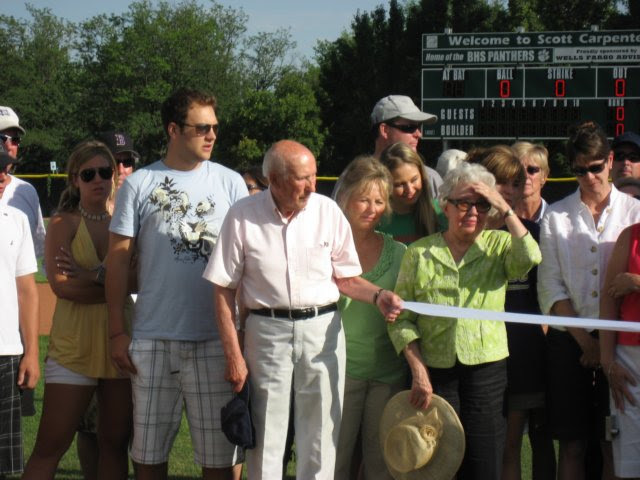 Center - Bill Suitts, namesake for Suitts field, holding ribbon. 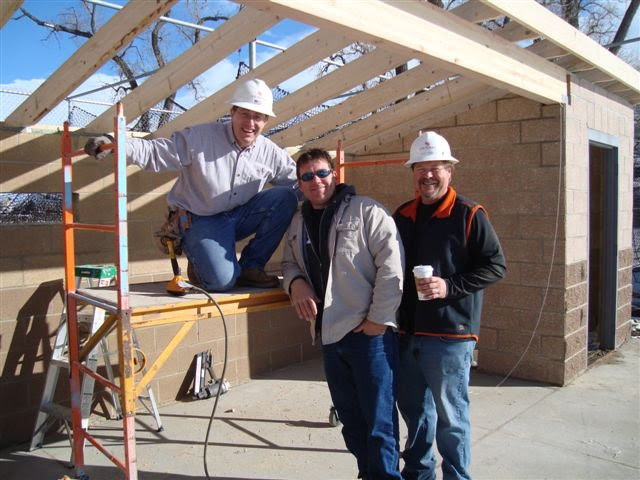 Click here for more photos of this construction phase. 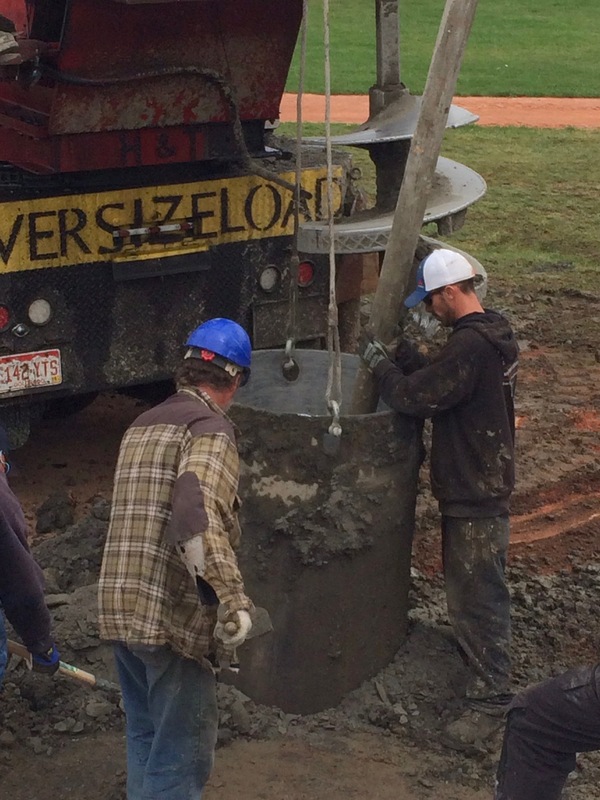 In partnership with BVSD, we installed a new backstop at Scott Carpenter Park. 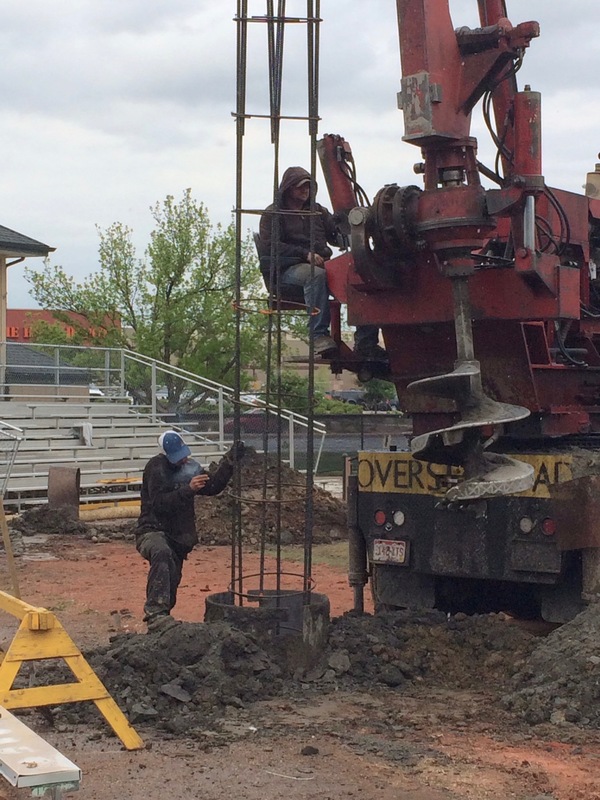 Click here for more photos of backstop construction. 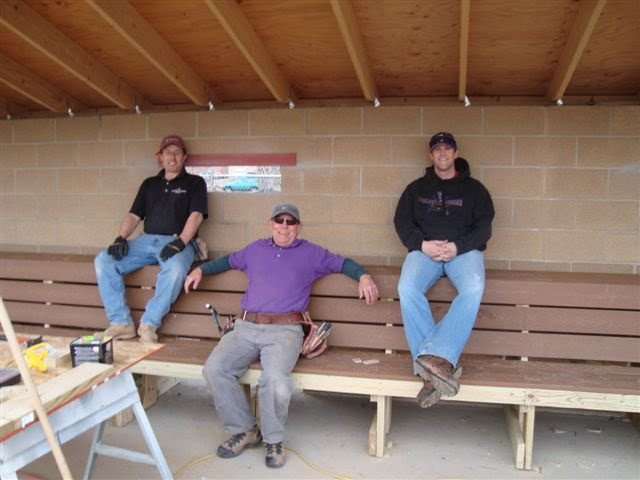 To help BHS and in preparation for 2015/16 Western Regional, DBoB funded and managed improvements to infield, bullpens, warning track and press box.